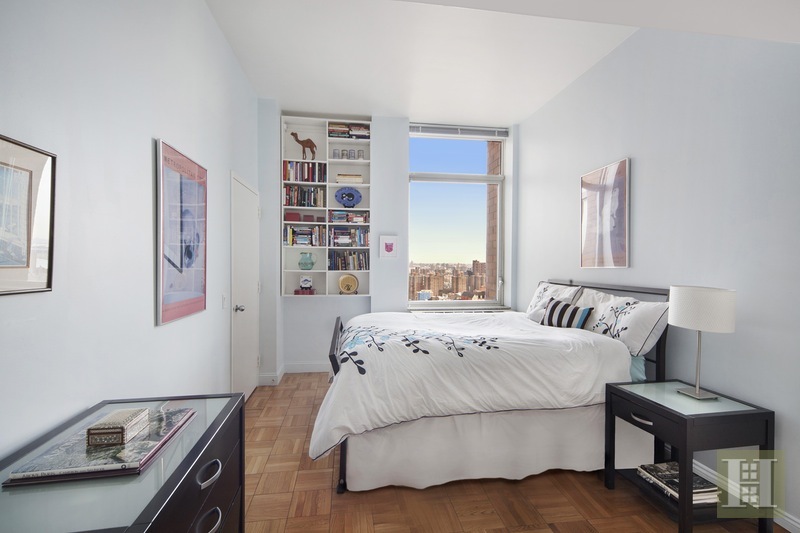 The open views of the city and East River are stunning from every room! Day or night, it's breathtaking! 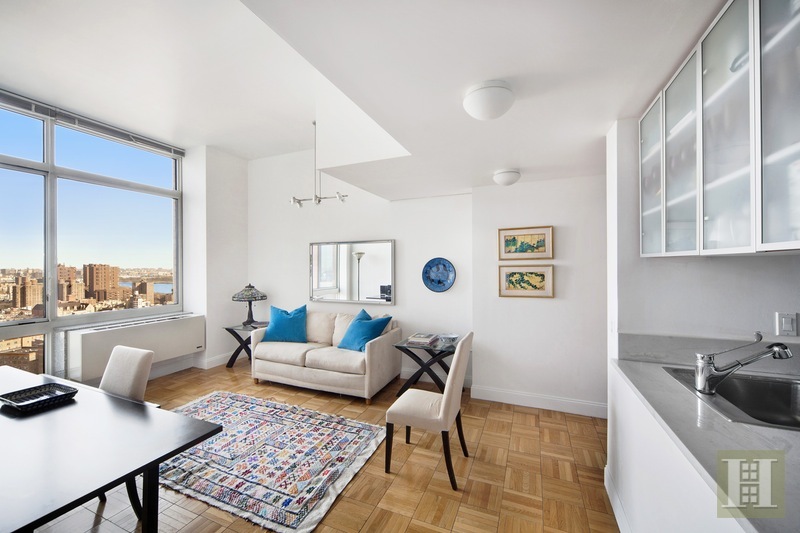 This sun-filled apartment facing north and east is a two-bedroom/two-full bathroom home with close to 1,000 square feet of spacious living, including 10-foot ceilings. The expansive living/dining room is the perfect place for entertaining with floor-to-ceiling picture windows, high ceilings, and a pass-through kitchen framed with double-sided cabinets. 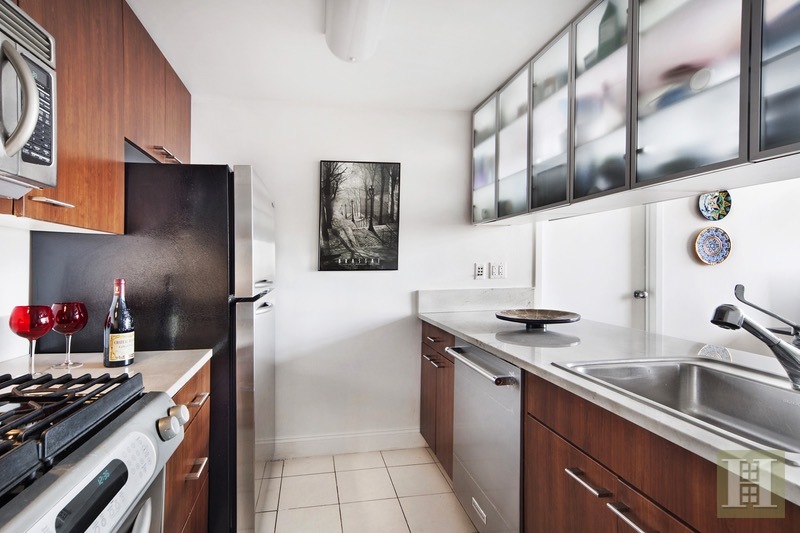 A culinary delight, the kitchen has beautiful stone counters, walnut cabinets, and stainless steel appliances, including a dishwasher. 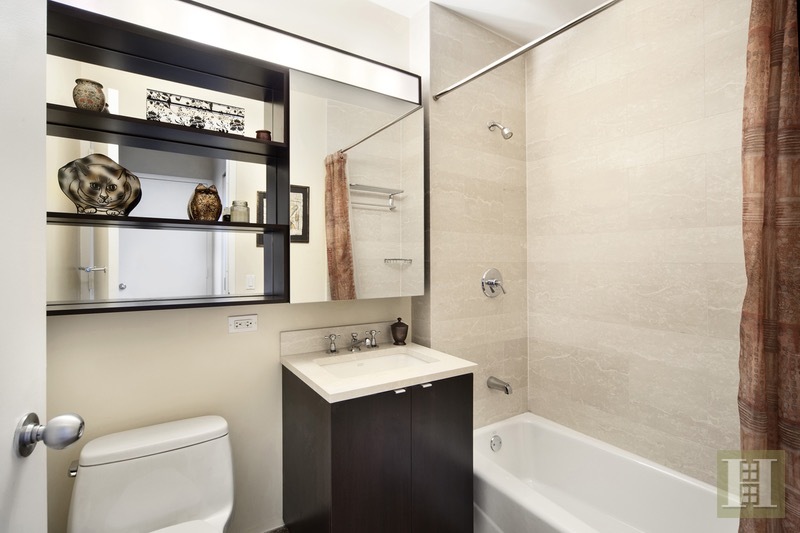 Both of the bedrooms are oversized with large walk-in closets and both bathrooms have marble finishes. 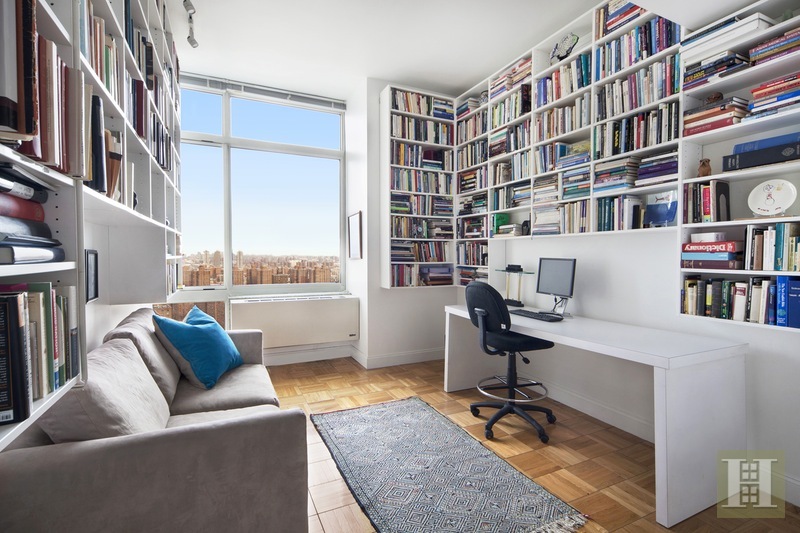 The second bedroom is currently configured as a home office with awesome built-in bookshelves. Through-wall AC's and hardwood parquet flooring throughout. Washer & dryer too. Centrally located on the Upper East Side, One Carnegie Hill is one of the premiere full-service buildings boasting over 18,000 square feet of amenities: doorman and concierge, 24-hour health club with a 50-foot indoor sky-lit pool, aerobic/yoga rooms, massage rooms, children's playroom, business center, outdoor garden patio with three separate barbeque areas, and a coveted roof top terrace featuring unobstructed skyline and Central Park views wrapped around an indoor party lounge. Plus there's a bike room, underground garage, storage bins, and a pet spa. 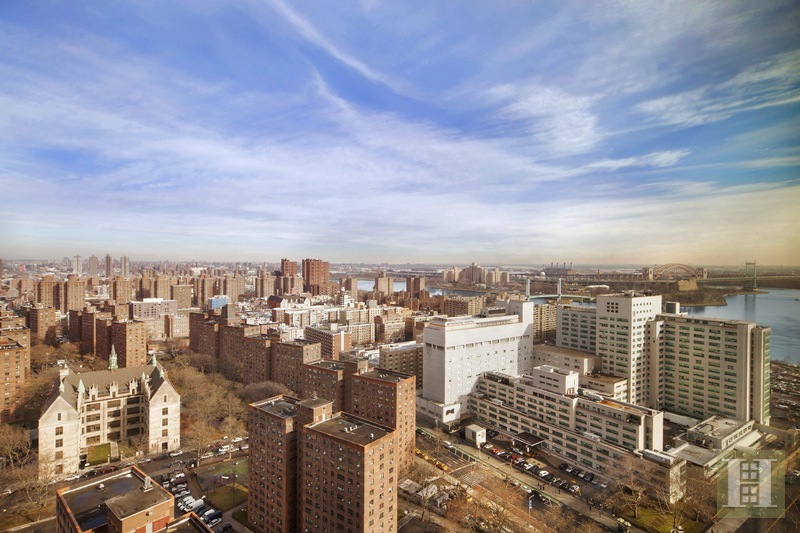 Convenient to the crosstown bus and multiple subways.